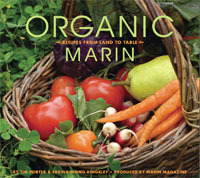 Marin Magazine collected a dozen or so of the shots and ran them in the December issue. 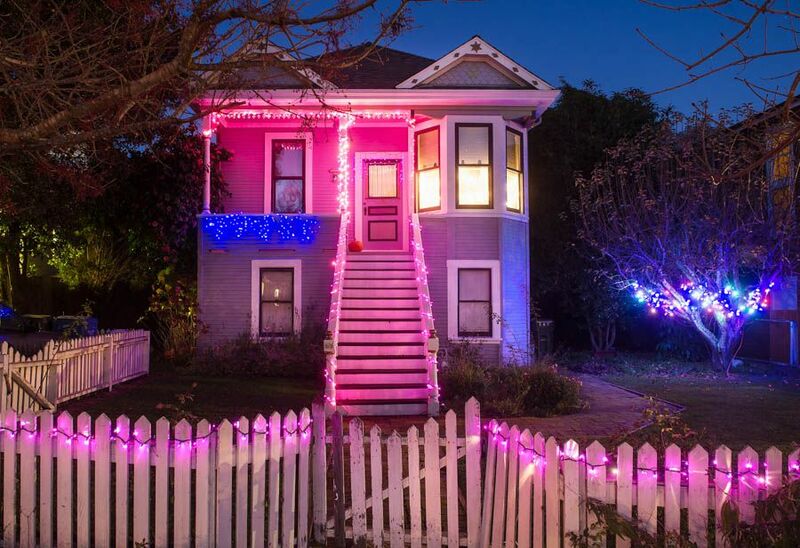 Here’s the layout. 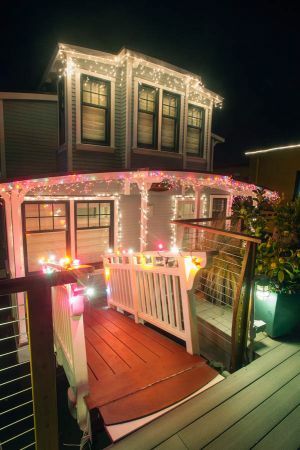 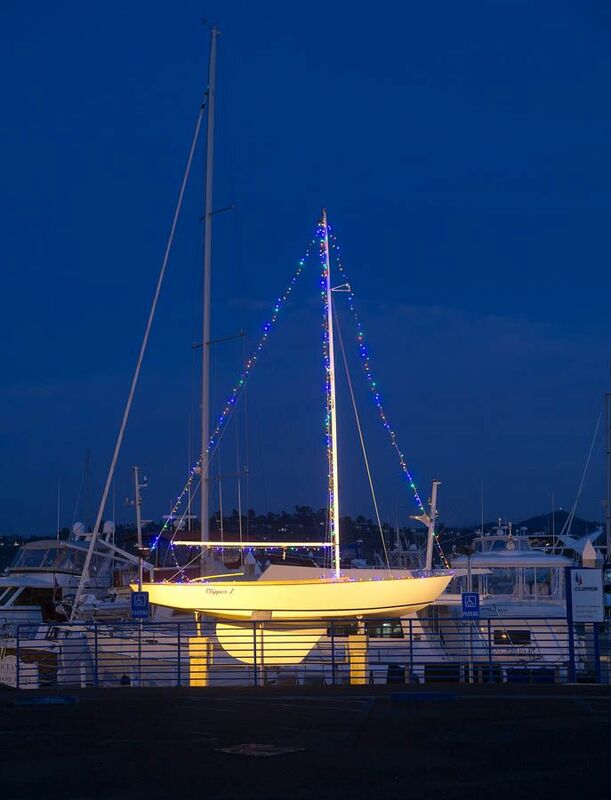 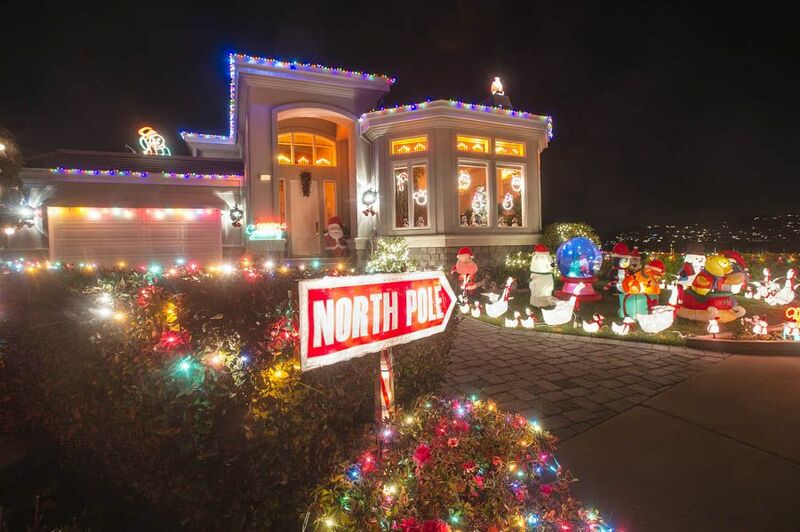 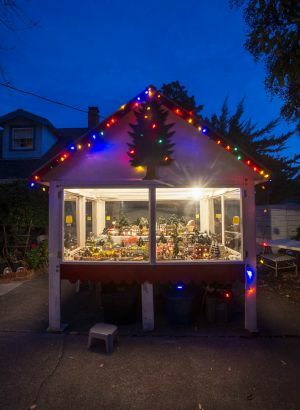 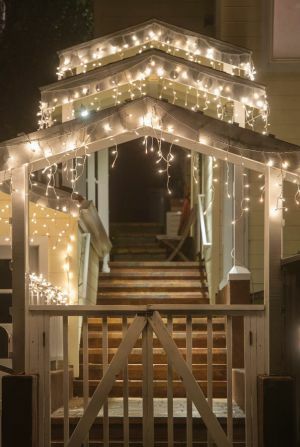 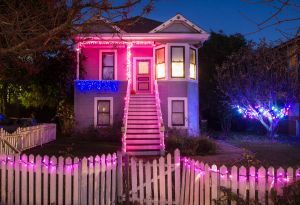 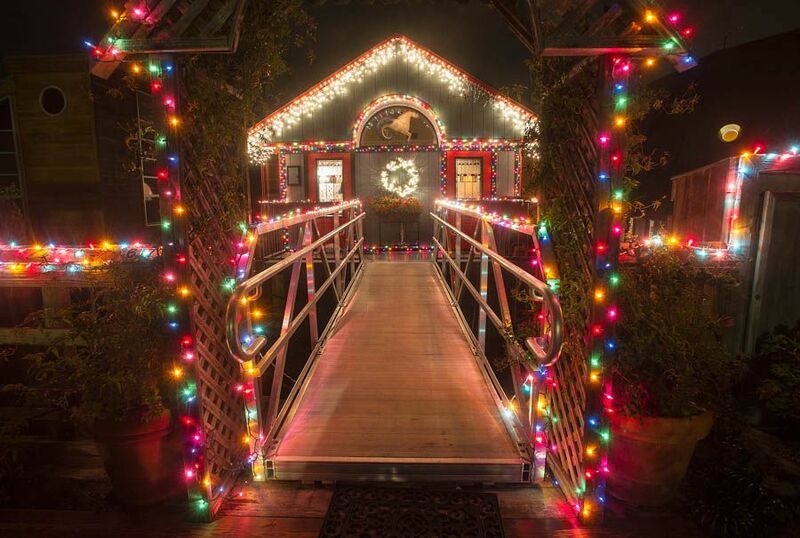 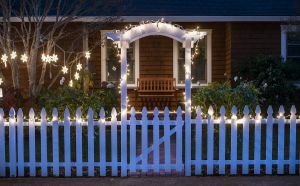 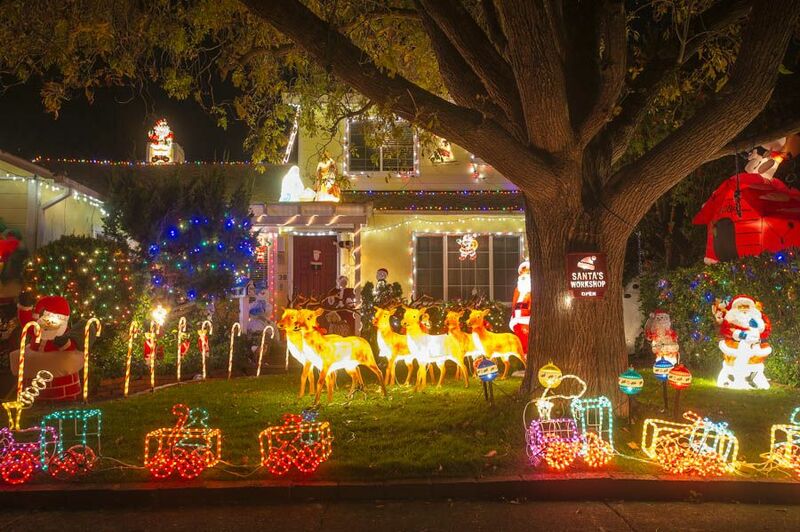 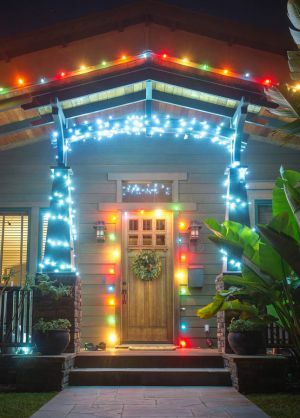 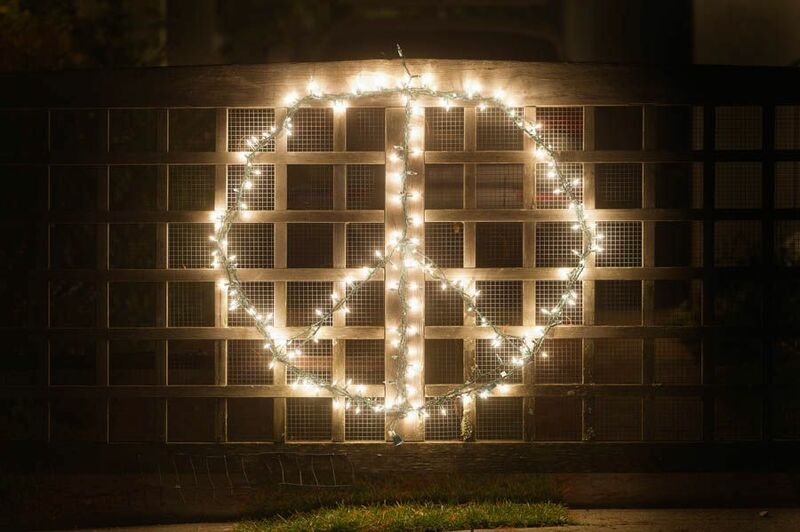 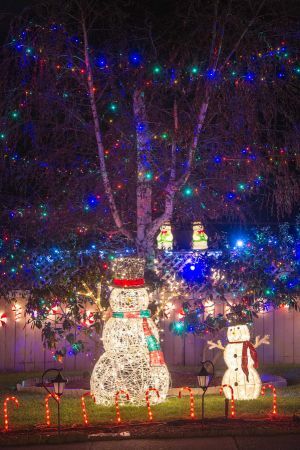 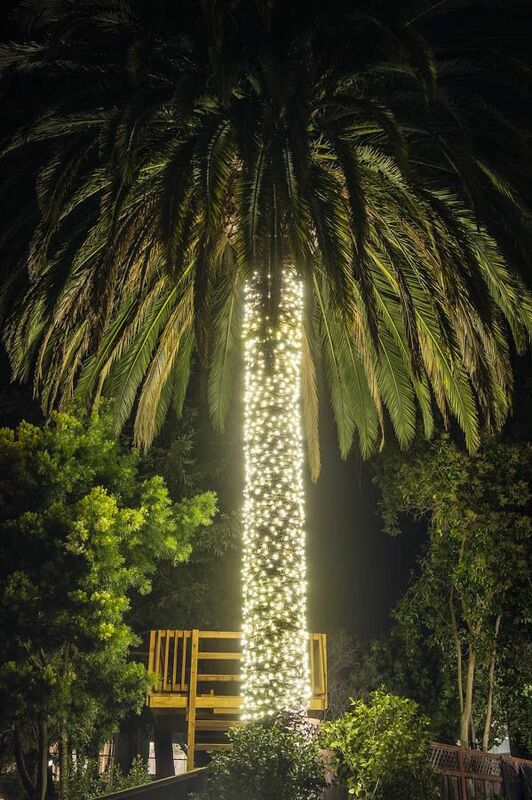 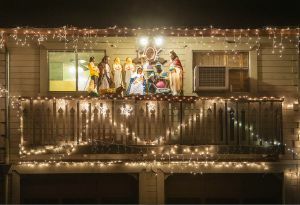 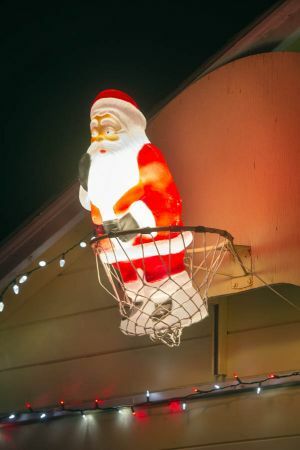 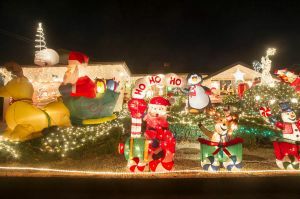 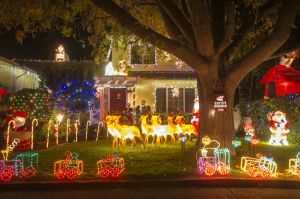 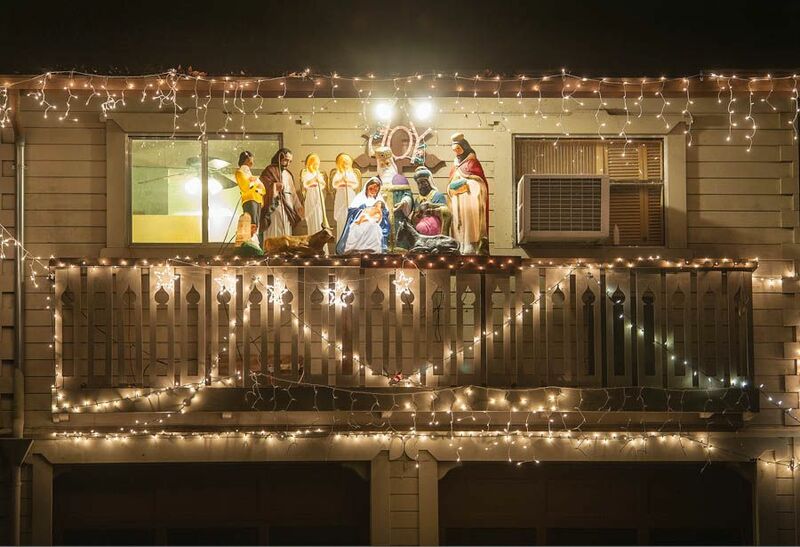 This entry was posted in On the Job and tagged Christmas, Christmas lights, decorations, holiday, Marin, Marin Magazine.